The Principal called for a “Design and Construct” submission for their proposed Facility in 2012. 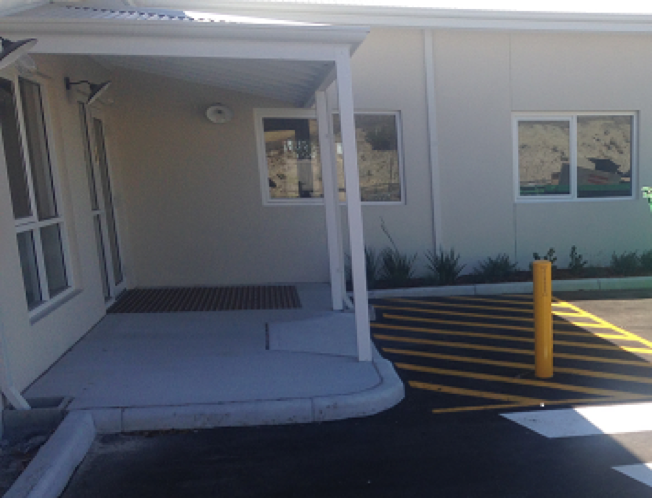 After many years of submissions and lobbying the Board were successful in obtaining funding for their long overdue benchmark facility. 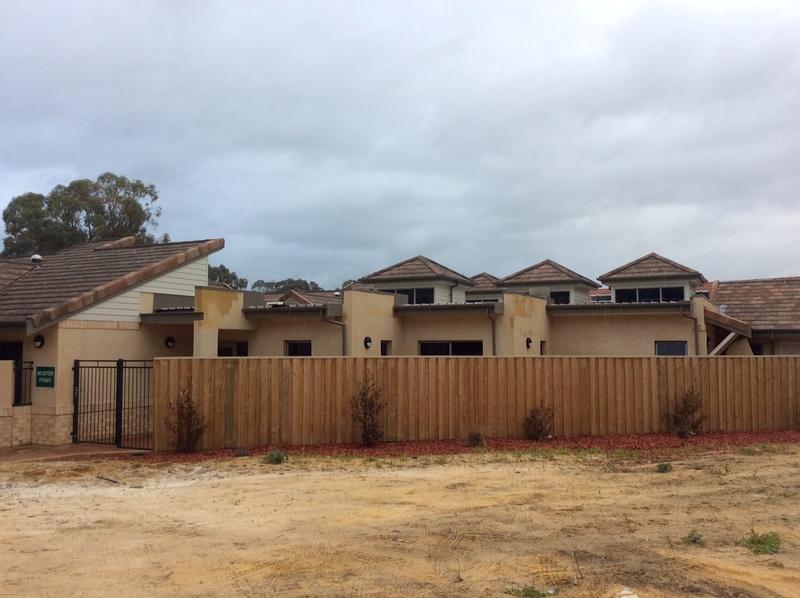 This project was a classic Design and Construct project. 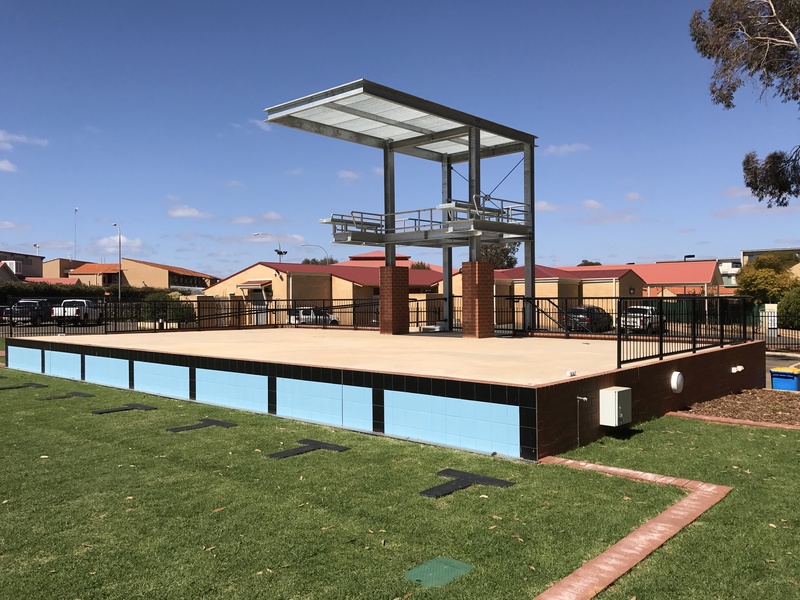 The Shire of Boddington wanted a staged development to provide 760 m2 of new administration facilities within the old existing site. After a long awaited and contentious project that included many sources of input, the project finally materialized into an award of Tender to ACorp Construction to deliver the Architect designed Restoration and Heritage project. The Principal sought to upgrade its aging community pool to a modern aquatic facility. 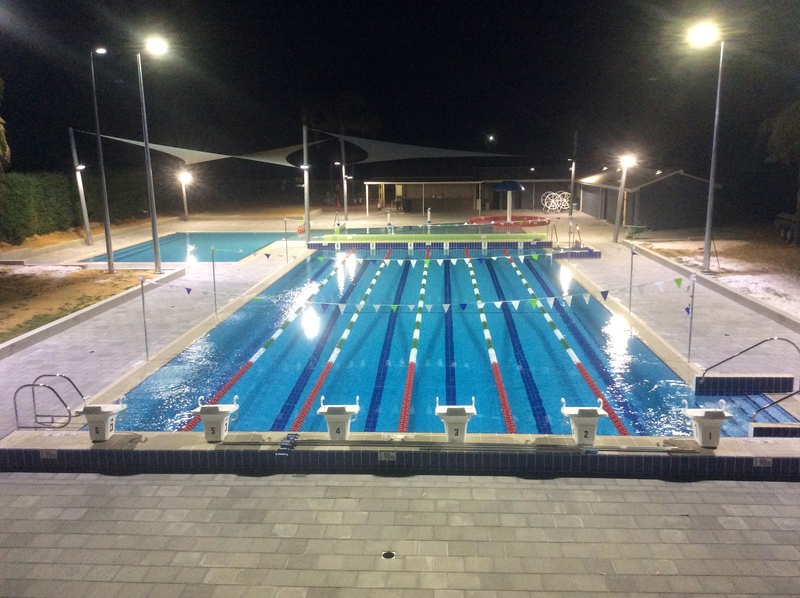 This resulted in appointing leading aquatics architects Donovan Payne Architects to tender the works. After extensive assessment the project was awarded to ACorp Construction. 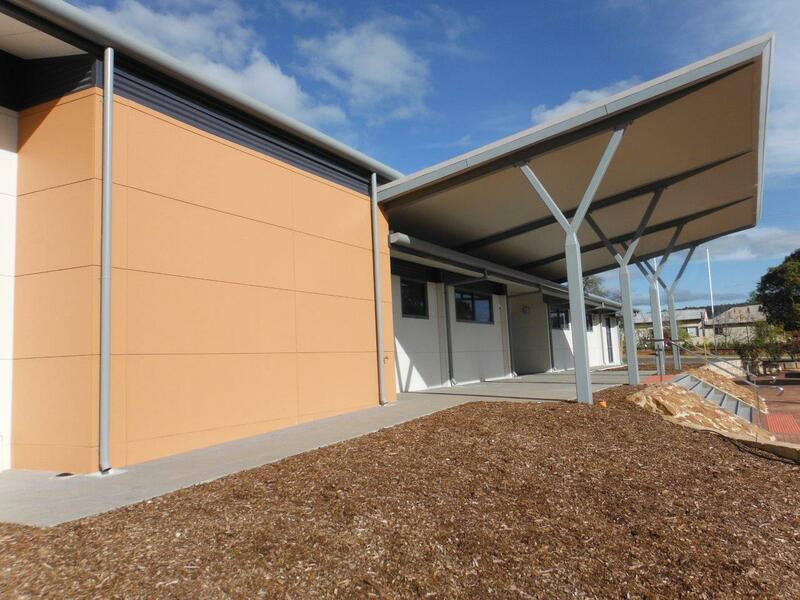 The Principal appointed ACorp Construction to assess and propose significant cost savings of its custom designed Childcare Centre on a restrictive building block. 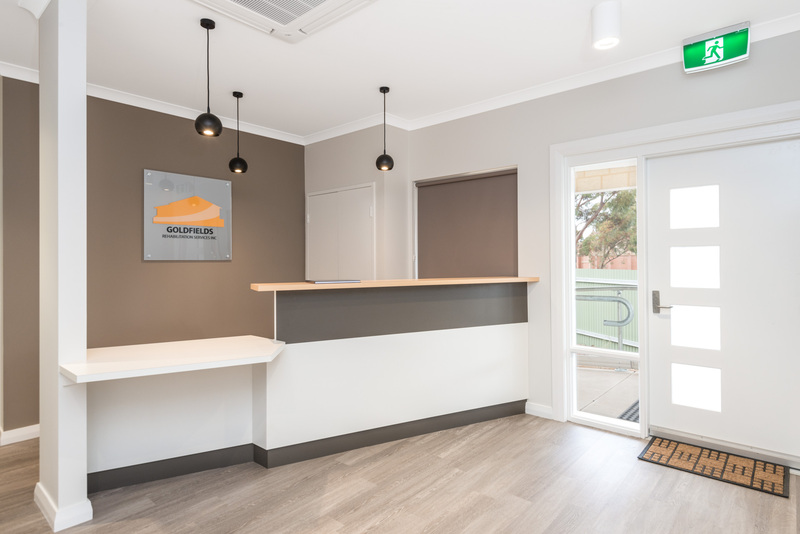 Mandurah Retirement Village engaged Ecotec Architects to fully document and contract manage the construction of this 947 m2 new Dementia Wing of new building works .